Used for In-By and Out-By directional indicators, SCSR re-breather and secure containment markers, survey markers and rescue team identifiers including back pack and rescue sled flashers. 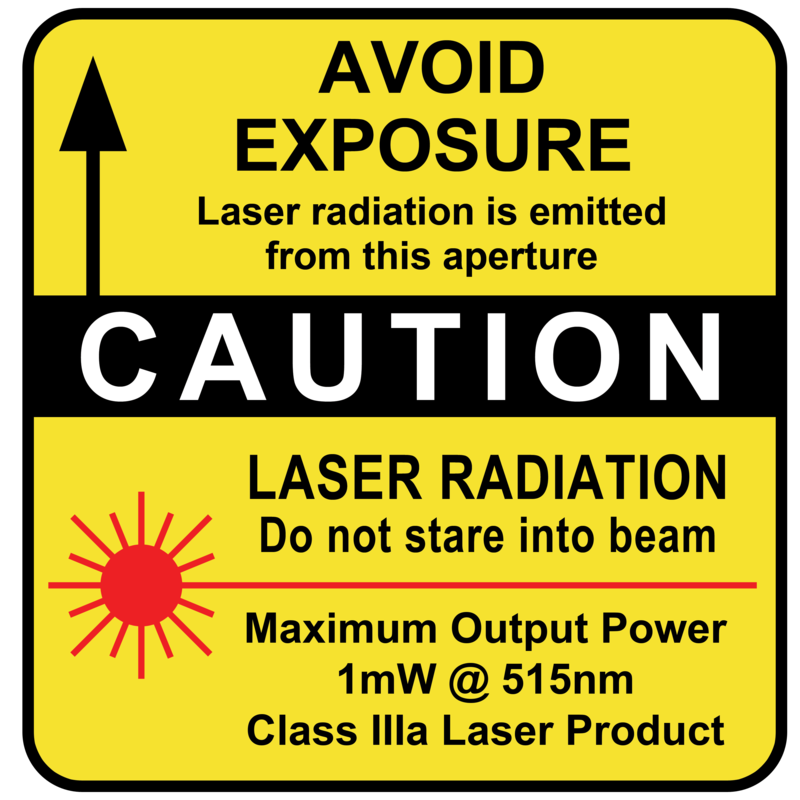 You can mark Permissible entry points with different colors and provide beacons for hazardous machinery conditions. Categories: Battery, Featured, Function, LED Strobe MSHA, Mining Laser Products, Mining, Safety, Health Administration (MSHA). 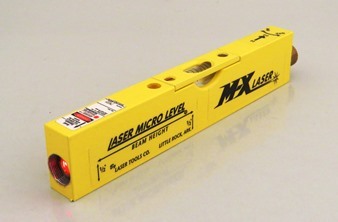 Laser Tools Co., Inc. offers a variety of LED Strobe models for mining applications. With our extensive collection of products with different specifications, you’re sure to find the one that fits your needs. Learn more about our strobe systems by browsing through the list below. 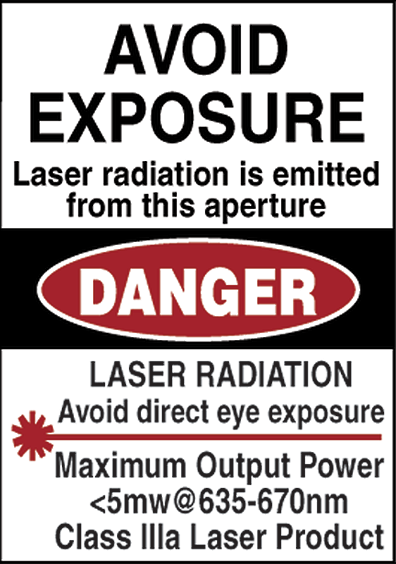 Each strobe flashes bright LEDs every few seconds. Light can be seen over 100 feet down a tunnel or a mine shaft. The color of the light indicates your position, so you’ll always know where you are in the mine. Our newest Super LED Strobe (SLS Series), Model 109091 and 1090 can be visible over a depth of up to 300 feet. You can choose among a variety of custom colors and flash rates. 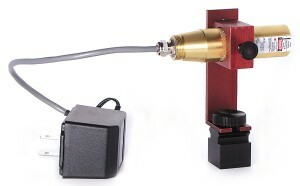 Keep your team safe and free yourself from fines with a methane strobe from Laser Tools Co., Inc. This product will remind you to check the methane levels at the rock face every 20 minutes. 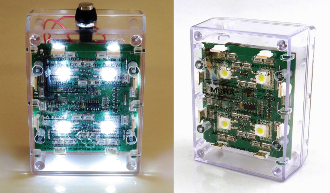 It uses bright white LEDs that stay off for 19 minutes before turning on for one minute. Light flashes every two seconds. 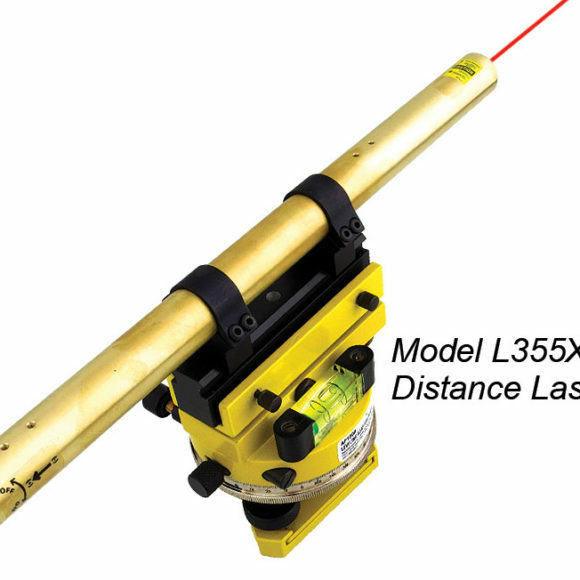 This powerful LED strobe is ideal for marking survey points and can serve as a vehicle locator in accordance with MSHA requirements. Bright LED lights penetrate smoke and dust – You can see the LEDs during hazardous blackouts. Mark SCSR Locations – Quickly locate extra breathing air. 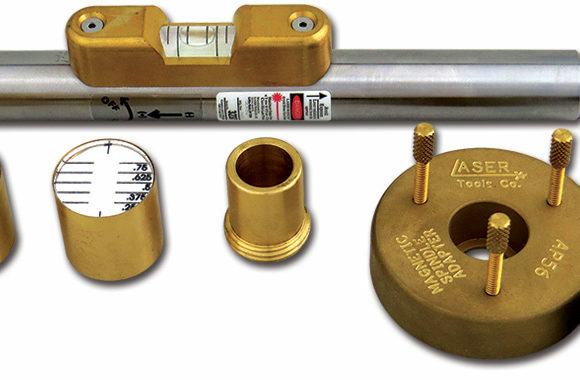 Magnetic – Attach to roof bolts, spad brackets or any metal box. Mark Survey Points –Move alignment points faster.